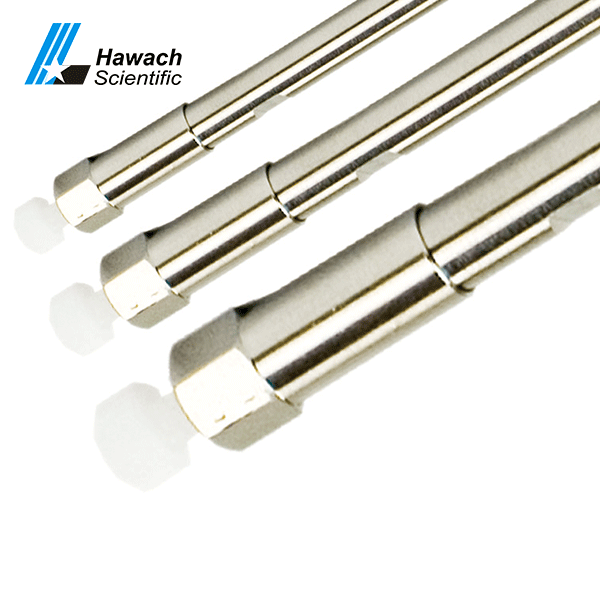 C1 HPLC columns are used to analyze the compounds with strong hydrophobicity and separate multifunctional compounds, which use high water content solvent to analyze the compounds with high polarity. C1 HPLC columns are reversed phase chromatographic column. Reversed phase high performance liquid chromatography is suitable for the separation of non-polar, polar or ionic compounds. The regeneration process must pay attention to the change of column pressure at any time. Too high column pressure will easily lead to the deformation and cracking of silica gel and the disordered connection sequence of the polar end of the bonding phase. At the same time, sufficient regeneration time should be ensured. 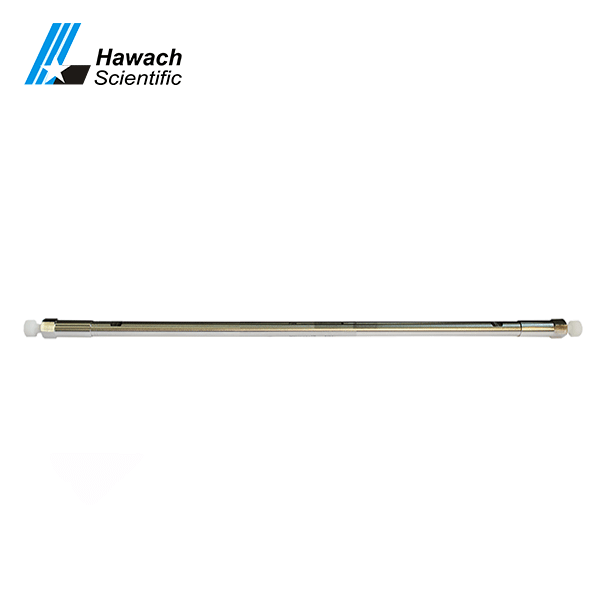 The main phenomena include serious increase or instability of column pressure, trailing of the chromatographic peak, broadening of the chromatographic peak, bifurcation of chromatographic peak and convex peak, etc., which need to be removed and elastic recovery treatment. Special note for C1 HPLC column: if it is not a special case. Other methods are feasible. It is best not to backflush the column and remove the sieve plate.